Morrisons has been told by the Advertising Standards Authority (ASA) not to target its alcohol advertising at videos of nursery rhymes shown on YouTube. The supermarket was reprimanded by the ASA over an ad, created by DLKW Lowe, that shows a number of images of bottled spirits with a voiceover stating: "These litre bottles of spirits are £15 each." The 50-second spot, which appeared in the middle of a series of children’s nursery rhymes on YouTube, received one complaint arguing that it was irresponsible to air during a video that was clearly targeted at children. 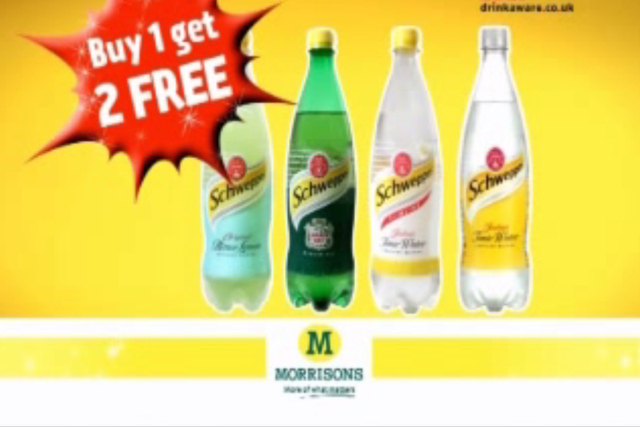 Morrisons said that the ad had been cleared by Clearcast as it was also to appear on TV, and that the restrictions on where and when the ad could be placed had been communicated to the organisation responsible for placing the ads online, "but it did not appear the those restrictions had been adhered to in this instance". YouTube added its voice to Morrisons’ defence, insisting that it had mechanisms in place to prevent alcohol ads from being served during family-friendly content, but said that it did not recommend that users should log in with an account for an over-18 if they were watching YouTube with a minor. The ASA noted that both Morrisons and YouTube had processes in place to ensure that under-18s were not exposed to ads for alcohol. "However, we considered that the YouTube video in question was very unlikely to be viewed by an adult unless they were watching with a young child," it added. "We concluded that although Morrisons had taken all reasonable steps to ensure that the ad was targeted responsibly, it had not been targeted responsibly and therefore the ad breached the code." The ASA told Morrisons to ensure that its ads were appropriately targeted in the future.